Are you ready for your Thanksgiving celebrations? With all of the fun and excitement of the holiday season, it will be here before we know it. Let’s get our plans in motion now so we can relax & enjoying our family on the big day. 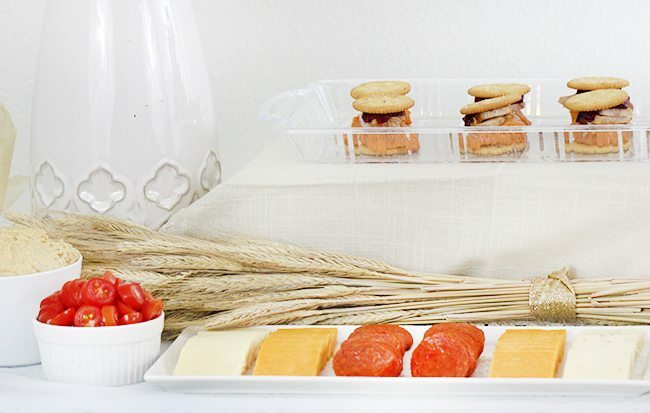 I have some really tasty DIY Party ideas for a Thanksgiving Day Cracker Buffet. Besides rhyming, it’s also a fun way to introduce a little something new this year. Inspiration for this idea come from the “Bring Home The Holidays With The Ultimate Party Planner” that’s packed with fresh ideas and savings. I received a recipe to try that included Ritz Crackers. A total classic must-have for the holidays in my family! 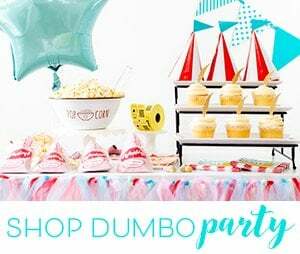 I shopped at Publix to put together this party and to grab all of the scrumptious ingredients and all of my Thanksgiving decor too! Making your own cracker bar is a breeze. 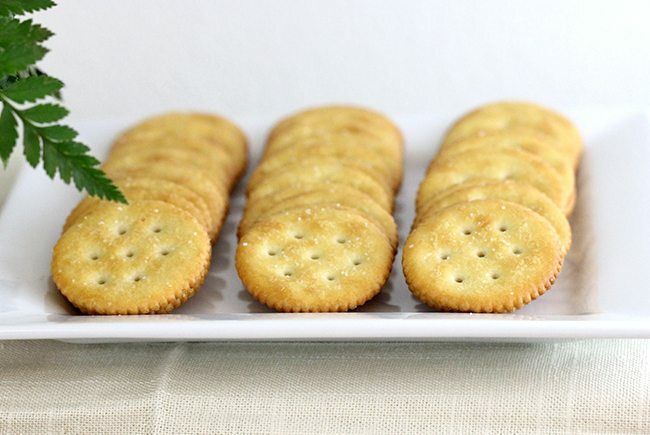 We all know the usual suspects that go perfectly with crackers. Think cheese & meats, spreads & dips as well as sliced fruits & veggies! Make it look pretty, and you’re on the right track. Taking a few extra moments to make things look uniform and pretty will go such a long way for a perfect party display. Another important thing to do when creating a party table is to get some height on the table. I did this two ways. 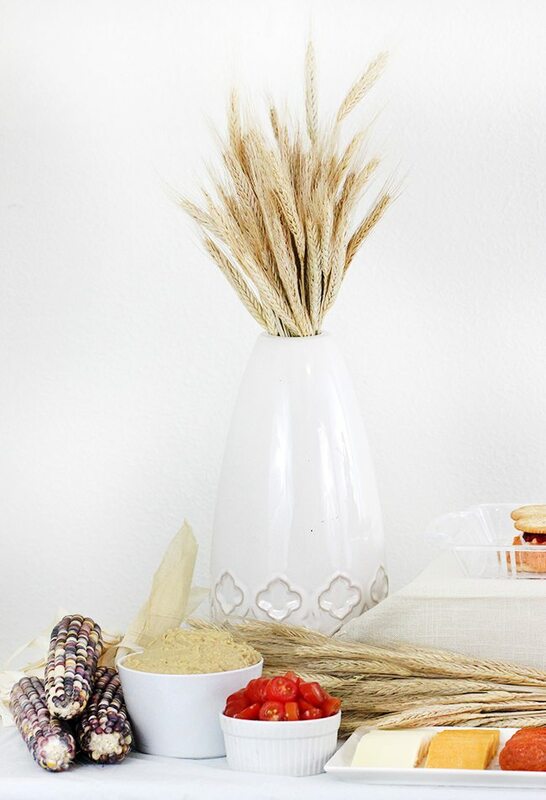 I purchased a bundle of decorative wheat at Publix and placed them inside a tall vase I already had. I also used a small cardboard box covered with a matching cloth napkin I had on hand to offer another level on the table. Affordable and clever! The recipe that I was given to try is for Roasted Turkey & Sweet Potato RITZwich. 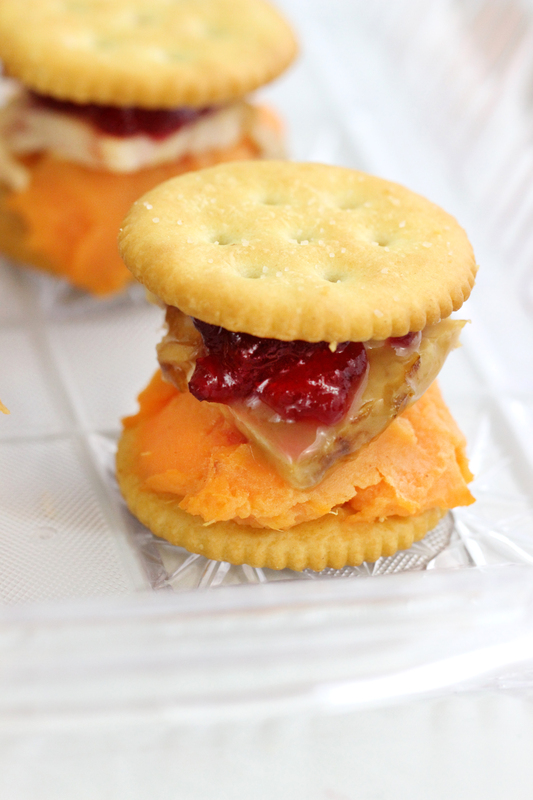 What a unique recipe to try with all the flavors of Thanksgiving tucked into a cracker sandwich. The end result is totally drool worthy. Here’s how to make these crowd pleasing appetizers! These are perfect for using up leftover Thanksgiving foods, but you can also just purchase these ingredients pre-cooked which is what I did. Thanks to NABISCO for this delicious recipe! Bake 3 to 5 minutes or until heated through. Warning. These will make your mouth water. Are you ready to be the host with the most? 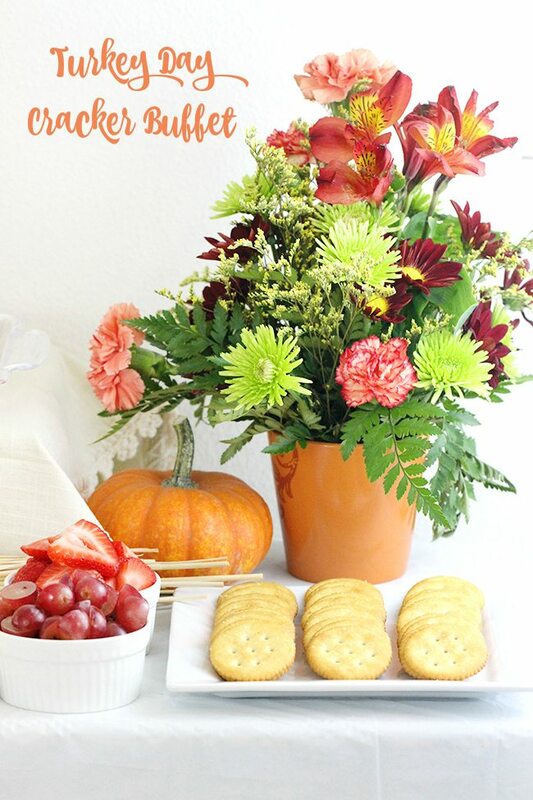 Make sure to use the NABISCO Party Planner for your holiday inspiration this year. You’ll find Thanksgiving and Christmas recipes that are new or re-vamped for this holiday season. As an added bonus, NABISCO is helping you save when you for your holiday gatherings and parties at Publix. You can save $.055 when you buy (1) OREO cookies package and $.055 when you buy (1) WHEAT THINS Crackers or TRISCUIT Crackers. Visit NabiscoPartyPlanner.com now! What would you add to your own Thanksgiving Day Cracker Buffet? What are your favorite cracker toppers? Wow! You did an amazing job! Everything turned out fabulously. Thanks Dawn. ;) I hope you get a chance to try these. They should totally satisfy your Ritz craving! Sounds great Melanie! I bet we could throw one awesome party for sure. I hope you get a chance to try these Ritz out. You'll love them! My mom does a huge party every year and is always looking for something new. There's always crackers with something, and I think she'd love it to be this recipe! I'll be sure she sees this. I have a feeling your Mom is going to like this idea. It's so easy to do but tastes awesome! I just love your turkey day spread! 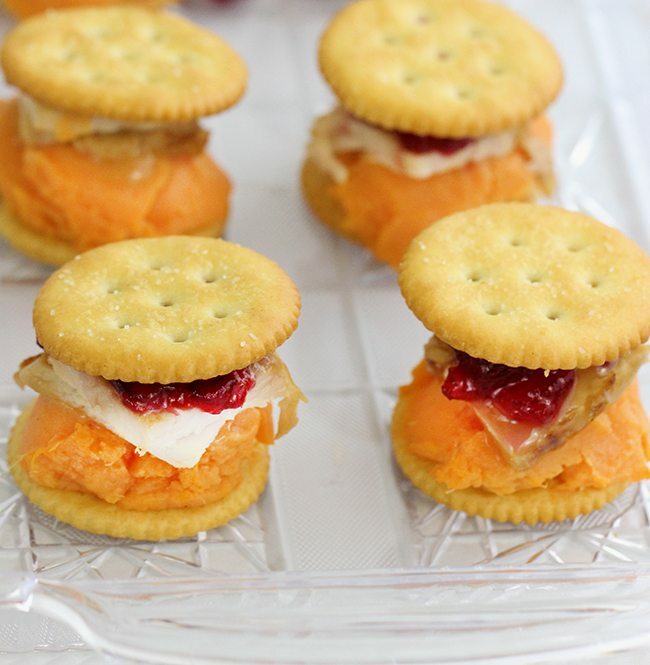 I always have some sort of cheese and crackers spread during the holidays but this is AMAZING, what a great idea!! I love the idea of a cracker buffet! Sweet potatoes, cranberry, and turkey go so well together. That just screams fall to me. It's a quick and fun way to add something extra to your Thanksgiving (or really any special) dinner. It's a perfect combination of flavors. How crafty is this? It looks so elegant, yet it is so simple to make. 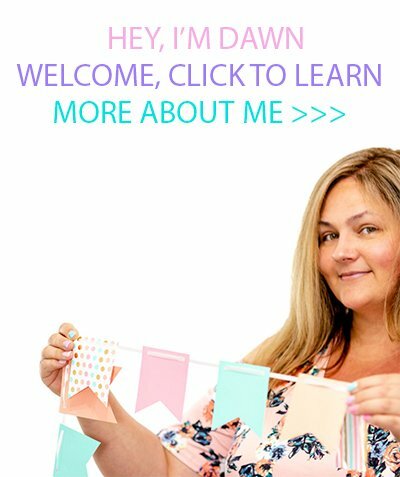 Thanks for another fantastic DIY extra for someone like me who isn't always creative and is always on a budget!